Find Things To Do | NC Smokies Things To Do | Find Things To Do In The Area in and Around the Great Smoky Mountains of North Carolina! This blog provides info on events, happenings, and things to experience with your family while on vacation in the Bryson City and Cherokee, NC areas. The locals always know best! Take 25% Off Your Entire stay now through May 31st and get to the mountains! Call Yellow Rose Realty at 800-528-0760 to book your cabin before they are all full! The sun is warming and waking the earth. Light new greens are giving way to tiny explosions of color. Wildflowers are now dotting the sides of hiking trails a nd scenic roadways. The purples of periwinkles and violets, and the yellow of trout lilies are make it worth coming out of winter’s long hibernation. With the warm spring rains that we had all last week, now is the perfect time to plan a trip to the Great Smoky Mountains. See the most visited national park in all its springtime glory. Want to make a blooming weekend out of it? 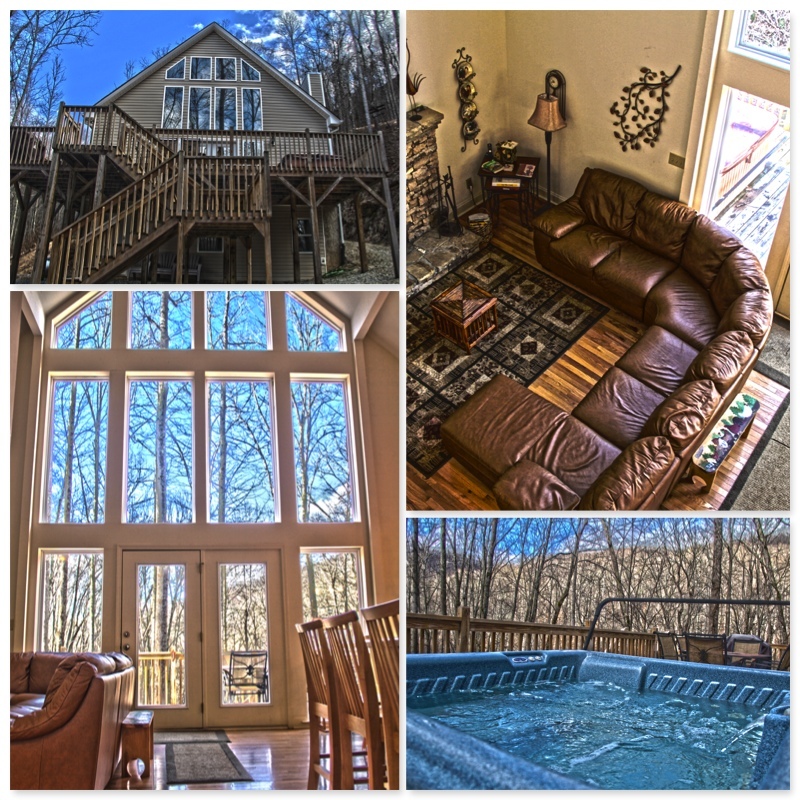 Check out the cabin rentals that Yellow Rose Realty has to offer. Feeling more adventurous? Makes plan to hike and camp by visiting the park’s website. Are you learning how to play a stringed instrument and looking for somewhere to sit in? Got a couple old-time tunes in your heart that you love singing along too? Maybe you’re just looking for some old time music to tap your toes to? 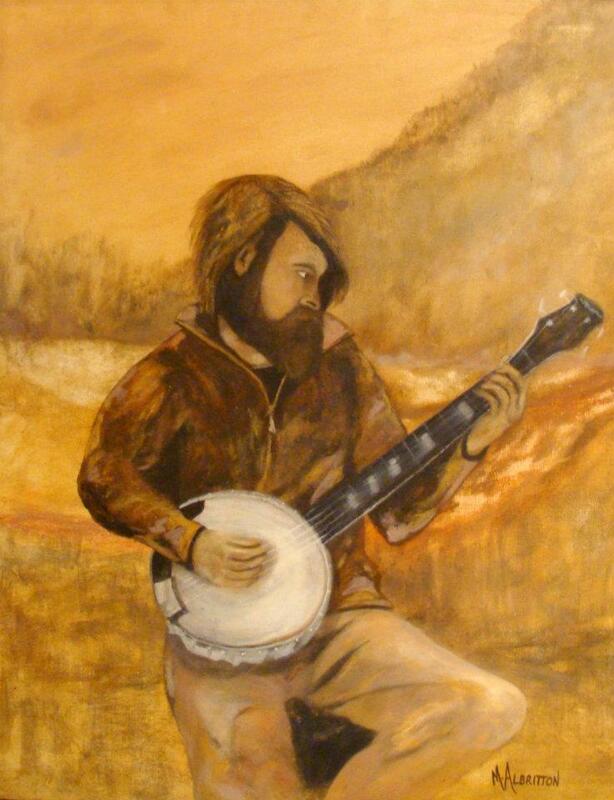 The Marianna Black Library, in downtown Bryson City, hosts a Community Music Jam on the 1st and 3rd Thursday of every month. The jam goes from 6pm-7:30pm in the library or, weather permitting, on the front lawn of the library. All unplugged instruments, vocalists, and listeners welcomed. The jam is facilitated by Larry Barnett who starts things off by calling out a tune and its key signature for the group to play together. From there, everyone on the circle will have a chance to lead the group in a song of their choice. Open to all levels of musicians. Marianna Black Library, a member of the Fontana Regional Library, is located in Downtown Bryson City at the corner of Academy and Rector. For more information or driving directions call the library at (828) 488-3030. This program received support from the North Carolina Arts Council, an agency funded by the State of North Carolina and the National Endowment of the Arts, which believes a great nation, deserves great art. A new business opens their doors today in Bryson City, NC. While Bryson City Outdoors did exist last season as a standup paddle board rental company, this year they made dreams a reality with an actually brick and mortar location. 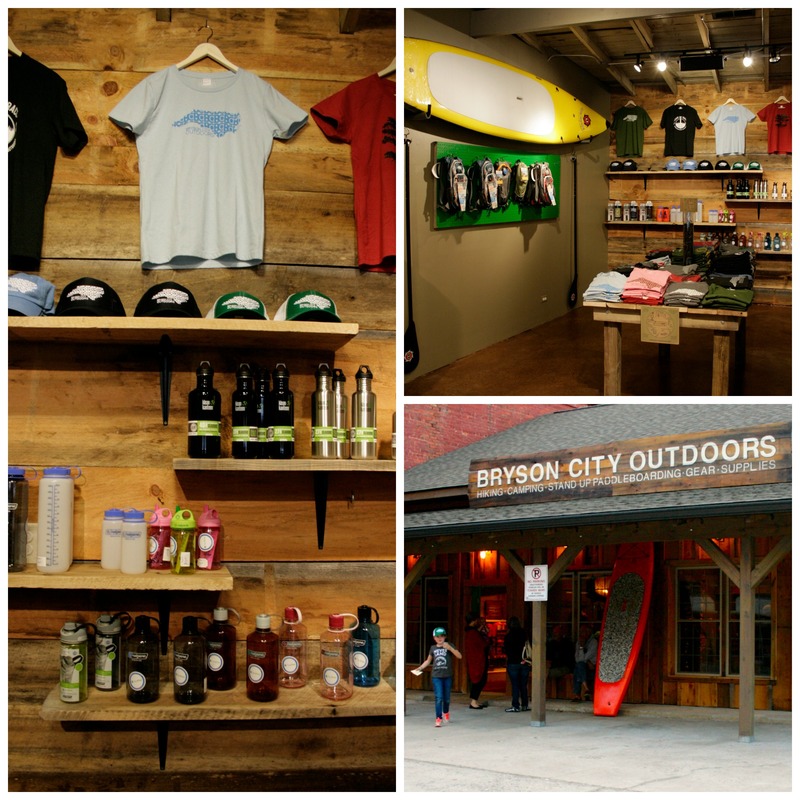 Expanding from just paddle board rentals into a full outfitter’s store, Bryson City outdoors aims to help you and your family get outside and enjoy the beauty of the Great Smokies. The building itself was an amazing transformation to watch. Their love and respect for the outdoors really showed. A lot of thought went into the renovation of the old pawn shop on the corner of Everett St and Main St in downtown Bryson. Using as many locally sourced and reclaimed materials as they could, the environmental impact was low. Read more about the entire project here. So stop in to say hey! They have a little bit of everything for the outdoor lovers. Maybe all you need is info, they can help with that too. Brett, Ben, and Dwayne are all avid adventurers and are ready to help you get out on the trail….or the river. 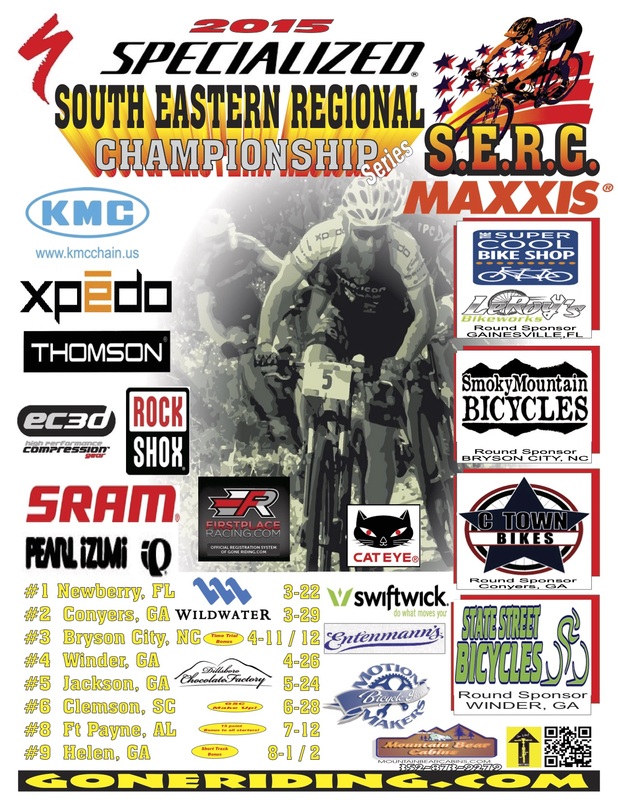 Nantahala Brewing Company is the hub for live music in Bryson City, NC and April’s lineup is looking pretty good. Music on Tap is a concert series that starts in the spring and keeps us on our dancing feet until fall. The taproom has plenty of room for cutting a rug. So come shake a leg, or just sit and tap your feet while you enjoy one of their many tasty brews.